"YOURE TAKING PICTURES OF SHOES? WANT TO TAKE A PICTURE OF MY SHOE?" And of course Michael went along with the joke and took a picture of her shoe! I couldn't NOT post this photo. Meet my good friend, Bethany! She came to this fun event with me! 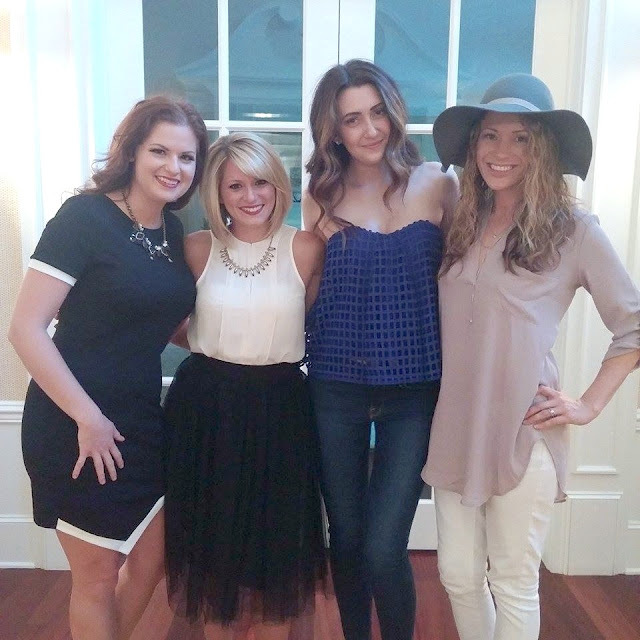 From left to right: Bethany, myself, Paige Middleton from the style blog "The Middle Closet" (her sister, Paige, is the co-owner of their blog! ), and Leah from the style blog "Eat Pray Wear Love". Go follow them! It's definitely worth it. Me with Hailey & Paige of "The Middle Closet" themselves! They are gorgeous and so much fun! that I was gifted with from Shoe Dazzle, the company through which Hailey & Paige hosted their event! Welcome to Date Night Series #2 + My First Blogger Event Experience! I'll start by talking about my "Date Night" outfit! I chose an outfit that would be a combination of dressy and fun for the Shoe Dazzle and Club W "Night of Shoes & Wine" blogger event, but that would also work for a fancy date night out! The first outfit in my Date Night Series was definitely casual-dressy. My jeans were casual, while my leopard heels made my outfit dressy. From the tulle skirt to the black, white, + red lips theme I chose, this outfit is full on fancy! I was so surprised at how easy to move in my outfit was. Alena, the fashion blogger of "Moda Prints", was at the event and said "I think what makes heels more comfortable is when they have high backs", and I thought "Hey, you're right. That's what it is!" I didn't think about that part of the shoe making it more comfortable, and she was totally right. My tulle midi skirt is so comfortable and perfect for holiday parties, date night, or honestly any kind of dressy occasion. The fact that the skirt is not super poofy and it's long makes the skirt way more functional and appropriate for every day, any occasion wear. It does not overwhelm your body and it looks very elegant. It's definitely a staple if you host and/or attend parties. 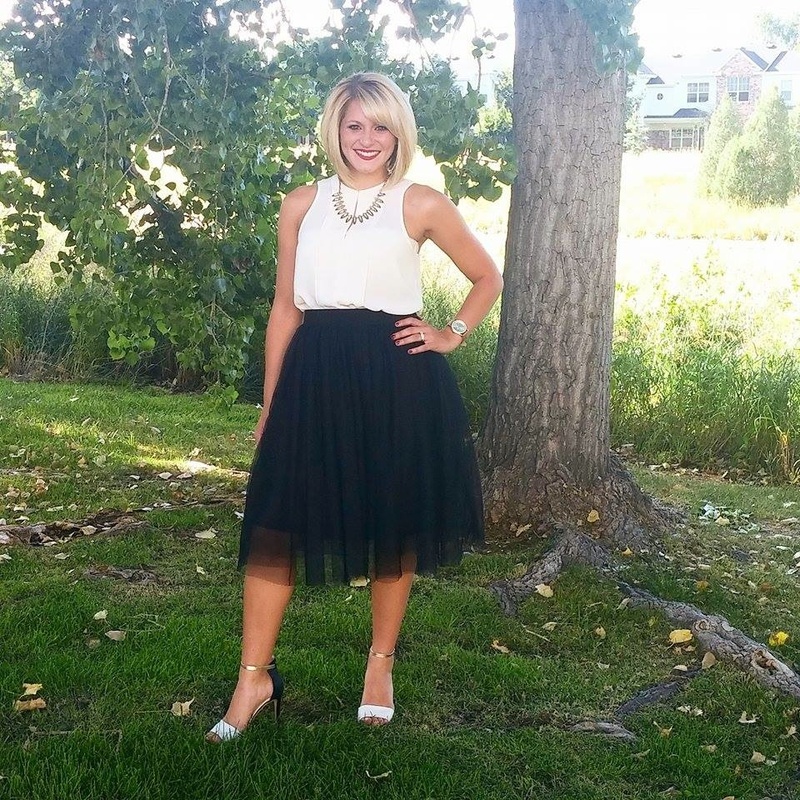 You can find an exact replica of my fun and flattering tulle midi skirt here. Here is a similar version of the necklace I'm wearing. It's ON SALE, too! I got mine two Christmases ago and couldn't find it online, but the similar version is rose gold with pink gems. It's so cute! Rose gold accessories would also look SO good with this outfit. It's a unique touch and rose gold is very feminine and it's IN right now. Here is a similar version of my cream tank top. The lip color I'm wearing is by NARS and it's from their Pure Matte Lipstick line in Vesuvio. It stays on the longest out of any of my lip colors. It will not come off on your glass when you take a sip of your drink! Okay, now for my experience at the Shoe Dazzle & Club W "Night of Shoes and Wine" event! Bethany and I excitedly pulled up to the beautiful home of Paige Middleton, took a selfie, and were greeted by Hailey, Paige, and the other sweet fashion bloggers who attended. Alena Gidenko, the blogger behind "Moda Prints" was there, along with Leah from "Eat Pray Wear Love" and some other girls whose names I am totally blanking on right now. [To be edited later]! To be honest, I was a little nervous about attending this event because I have never been invited to something like this before. I am thankful I got to bring Bethany along with me! We were treated to some delicious wine (I chose Rose! ), courtesy of Club W, and a pair of shoes from the amazing company, Shoe Dazzle. Hailey, Paige, Club W, and Shoe Dazzle definitely know how to make a girl feel special. 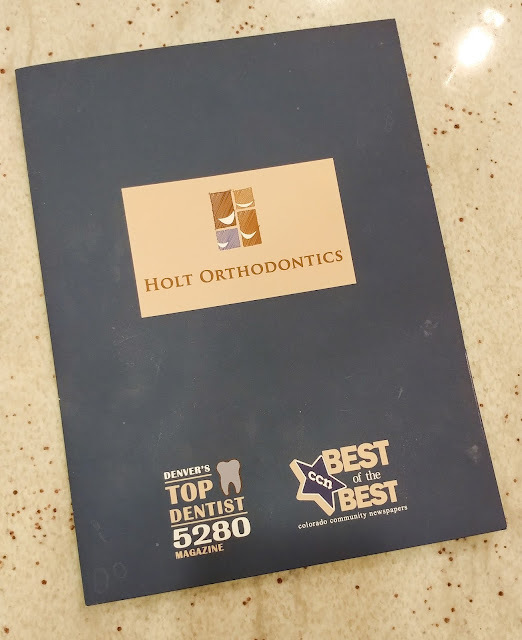 Before the event, we were sent a lengthy list of options to choose from - I had such a hard time picking! 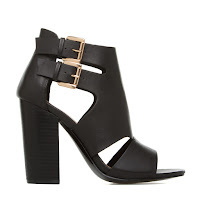 I ended up choosing a classic black chunky heeled sandal. I thought they would be perfect for the transition into fall and I am in need of some black booties. I am always drawn to brown ones! My chunky heeled sandals are called "Santorini" and they have two gold buckles on the sides. They are peep toe and are very flattering on the feet. I wasn't sure about the chunky heel detail, but I absolutely love them. Seriously, every single shoe that each girl chose was ADORABLE. My Santorini chunky heel-sandals come in Black and Dove Grey. I'll post better photos later of me wearing them. Bethany and I had so much fun getting to know the girls over a glass of wine and I got to ask some questions about style blogging that I have had burning in my mind ever since I started my blog! Soon, I'm going to tell you guys what I've learned so far about fashion blogging. I feel that I've learned a lot in the short time that I've had my blog. P.S. Sorry about the out of focus photos above. I like to say the blurriness makes them look "ethereal" haha. Well, that's all I have for now! I hope you enjoyed!